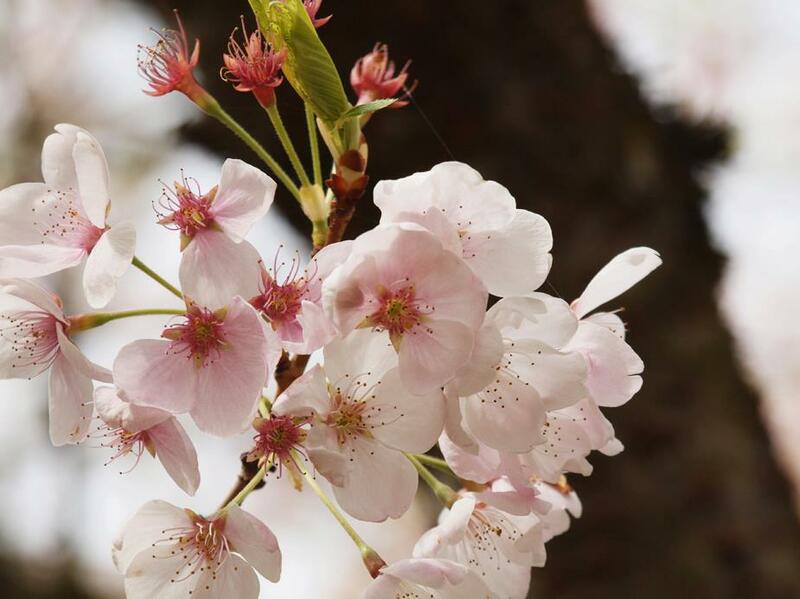 We know you love the Spring Share Artists, now what? Help support them and this program by purchasing a share! Guaranteed 3 pieces of limited edition artwork, one each from Katy Vigeland, Jesse Farrah, and Erin Westfall to form the Spring collection. Featured works could include items such as: a limited run of screen-prints, a collection of photographs, tickets to an upcoming performance or event, letterpress editions of a poem, a short story or a zine, a special run vinyl record or mixtape, or small original paintings. Each share will include one piece from each of the CSA featured artists and may also include “bumper crop” of additional artwork and arts opportunities. If 30 shares sell, we will invite artist Katie Gilmore to participate and you will receive 4 pieces of artwork total. If we sell 40 shares, we will ask Jessica Ramey to also create artwork for the shares and you will receive a total of 5 pieces of artwork to take home. $30/ piece of homegrown art AND an exclusive invite to the pickup party…well that’s one heck of a deal! Continue the fun with an exclusive invite to the pickup party June 1st at the enchanting Gaiety Hollow, where artists and supporters can meet, pick up their artwork, talk about future art projects, and have a blast getting to know each other. You’ll oooh and aah over the work, and gather with friends to chat about art. Gaiety Hollow is the perfect historic backdrop to learn more about the arts & culture in Salem and get a glimpse of what it means to support a community of creatives. 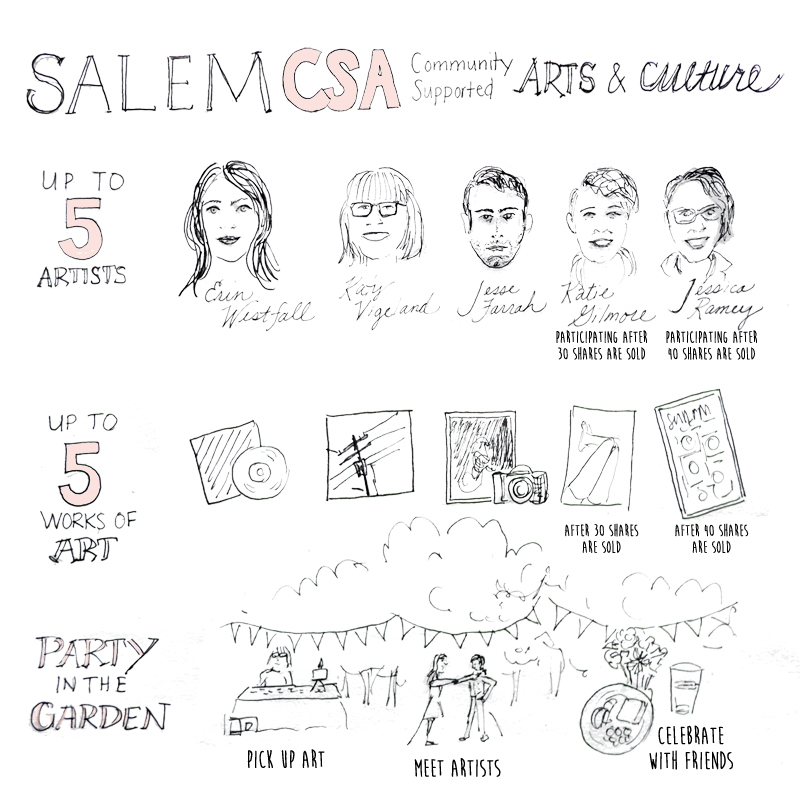 Stroll through the garden, learn more about the enchanting women of the residence, and toast to a vibrant art community in Salem!